If you look up the definition of the word energy, you’ll find two definitions: one that speaks to the energy derived from using physical or chemical resources; the other definition being the strength and vitality required for activity; synonyms being: vigor, life, liveliness. Alec Sheaff can talk about both – and in two different contexts. Secondly, his after-work and weekend gig – he’s a Founding Member and Managing Partner of Cream Puff Records, a record store and music blog based here in Charlotte; Cream Puff Records breathed fresh life into Charlotte’s music scene – selling new and used vinyl and promoting North Carolina’s rich music history and fresh, young talent. Yes, it takes physical and mental energy to manage both – especially with a young family at home; but what’s unique about Sheaff – and so many members of Hygge, really – is the energy and vitality and liveliness it takes to want to take on a new challenge, opportunity, business, idea. That’s a whole different kind of energy – quite frankly, a hybrid of the original definitions. Original: Sheaff is a Charlotte original, born and raised here; several generations of family before him hail from the QC, as well. An alumni of Providence Day School, he actually first met fellow Hygge member Chris Castleberry in PDS Lower School. The Wolf…pack: He went on to study at N.C. State University. Always an avid fan of hiking, cycling, the outdoor life, he graduated with a fitting major – Natural Resource Management. 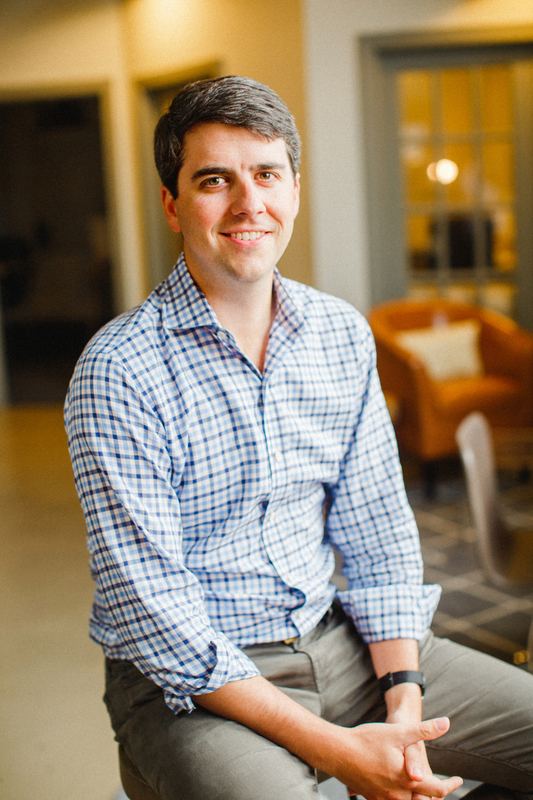 Sun: Sheaff graduated from N.C. State and left Raleigh in 2008 to move to Charleston, SC for an opportunity with a start-up solar energy company. Given the cool economic climate at the time, he was fortunate, and, given his major, he was thrilled, to join an emerging brand committed to solar energy. 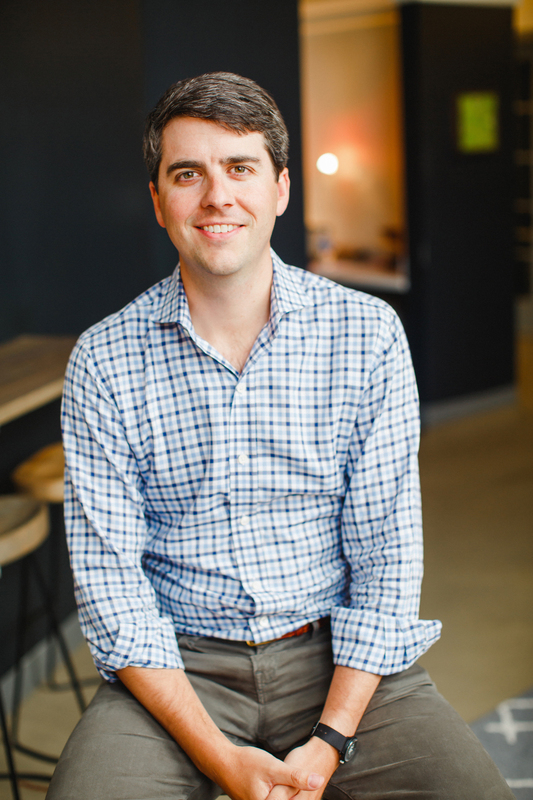 The Next Episode: After three years in Charleston, Sheaff and his wife, Rebecca, moved back to Charlotte; he had an opportunity to work for another solar energy company – this time with a stronger focus on business development. Power: Then in 2011, Sheaff took a role with Duke Energy; he worked on the power trading desk – trading energy, naturally – for a year before joining Duke’s regulated energy team; he worked as Senior Renewable Wholesale Analyst until 2015. School: In 2013, Sheaff went back to school – this time though, for his MBA from Queens University of Charlotte. 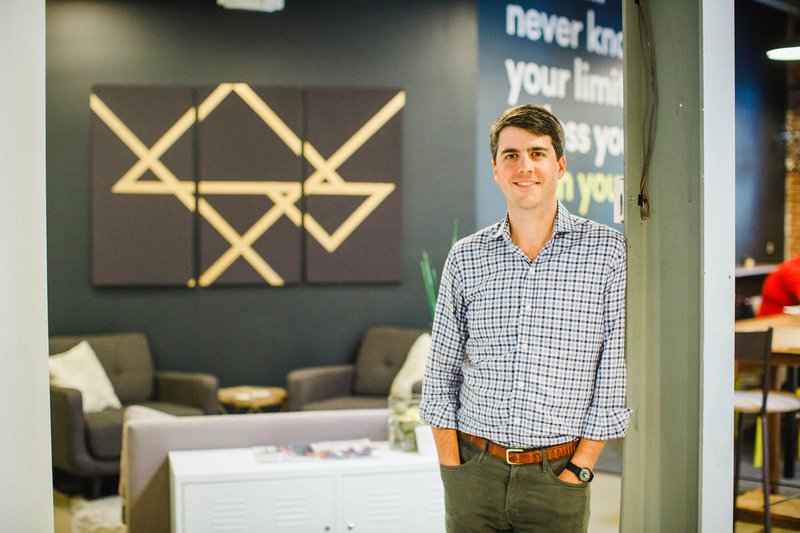 With years of professional experience in the energy industry, he was ready to kick it up a notch – taking on the conversation of solar energy and finance. 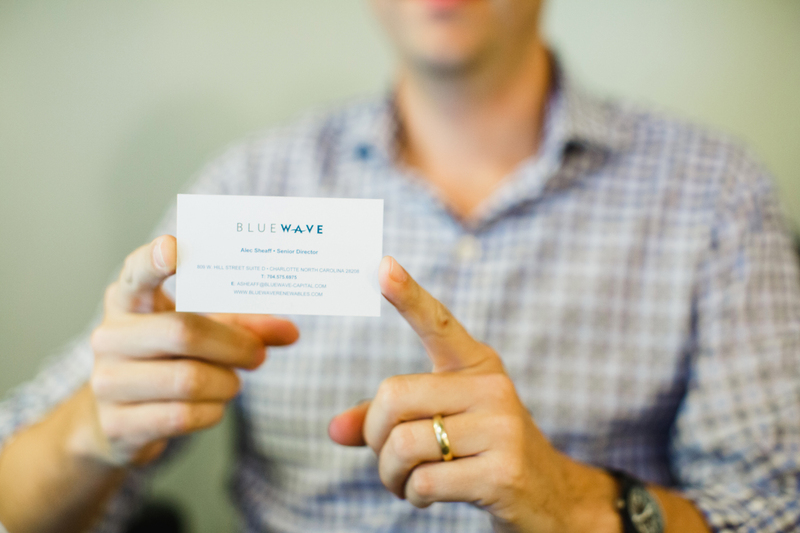 (Blue)Wave: Sheaff joined BlueWave in 2015. In the 2.5 years he’s worked for the company, he’s lived several different lives within the business, but it comes down to this: providing loans to people interested in utilizing solar energy in order to enable more communities to take control of their energy production; in doing so, they allow consumers to choose local, low-cost power through their consumer solar products. What’s Going On: Now Sheaff and Kenney are in the business of vinyl. The two buy records from 10-15 different record labels as well as online or via record shows. They’ll buy records made by legends – the Rolling Stones or The Beatles – and records made recently by up-and-coming artists. The challenge and opportunity: staying in tune with what’s going on when it comes to new releases. Good Kid: As Charlotte natives with solid understandings of the city and culture here, Sheaff and Kenney recognized that the Charlotte music scene isn’t as good as it should be – or could be. Which is why they shifted focus from not only selling records, but also promoting artists – especially those who also hail from North Carolina past or present. One of the good ones? “Lee Fields, who is this Motown guy from Wilson, North Carolina, came to town and we interviewed him for the blog,” Sheaff says. Step: Cream Puff Records is garnering a lot of local attention – and they’ve stepped up to it, DJing local events or parties, participating in pop-up shops and forging partnerships. Just recently, they partnered with Recover Brands for a living room set with Asheville musician, Nathan Bowles. All good proof that sometimes sources of inspiration and energy are stars in the middle of the solar systems or songs released in 1967. BONUS TRACK: What’s on Sheaff’s playlist right now? Feli Kuti – “I’m an Afrobeat fan, and they just got the rights to re-release a lot of his stuff,” he shares.